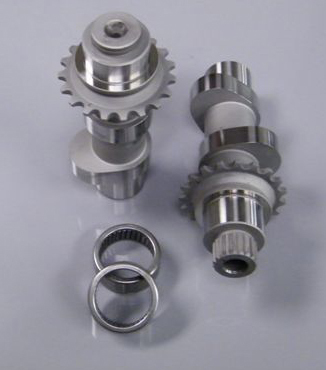 Designed utilizing state-of-the-art cam evaluation software, along with real-world data acquisition. 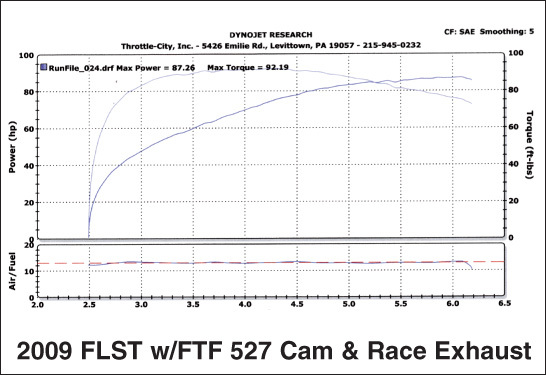 Dyno tested & street proven! 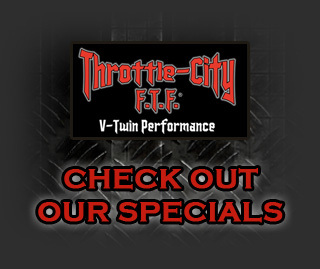 Manufactured exclusively for F.T.F. Performance by Andrews ( the industry leader in cam technology) these grinds are true performers! Made in the USA. 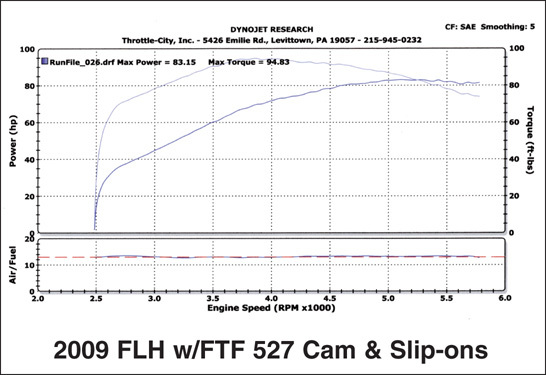 Broad torque curve with strong top end power. 88′ to 103″ eng. with 9.5- up compression ratio. Hi-flo exhaust & air cleaner recommended.